The Université Catholique de Louvain and McNeel Europe invite you to a free Rhino Teacher Workshop that will take place on January 15-16, 2014. Learn how you can add 3D modeling to your design and design communication curriculum without burdening your students with yet another difficult software product. You'll be able to focus on teaching design while your students take advantage of the latest 3D modeling technology. 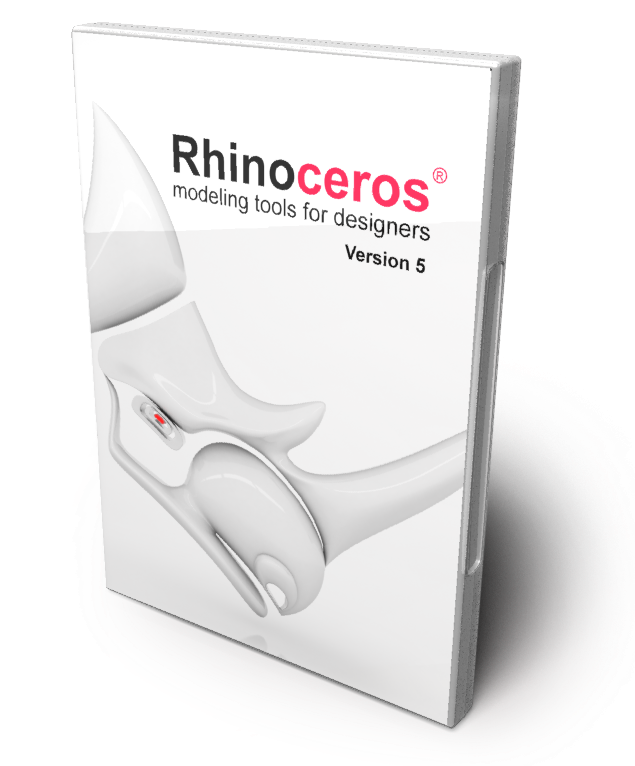 Using Rhino, you will be guided through a series of hands-on exercises that highlight 3D modeling concepts. You will also learn how Rhino is used to render models for visualization, translate 3D models to CAM products for manufacturing or prototyping, and export 3D models into 2D CAD or graphics programs. Registration: Fully booked This workshop is free of charge for educators. Contact jean-pierre.couwenbergh@uclouvain.be with a proof of educational status. Required software and material: Bring your laptop with Rhino 5 installed (an Eval can be downloaded from www.rhino3d.com/eval) and a printed copy of the Level 1 Training Guide.